There is a lot confusion on how SCOM heartbeats work so I am going to try to explain. First In SCOM there are really only two important pieces or entities. This first is the Windows Server entity which encompasses everything about a server except heartbeat. The second important entity is the Heartbeat. The heartbeat or agent watcher entity looks like this. 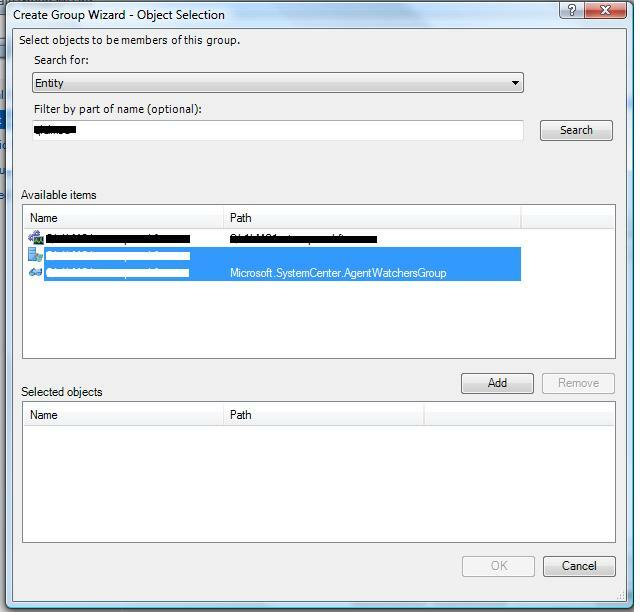 So when you are creating a group of servers that you want to monitor you would search for Entity and then you would include both Windows Server and the Heartbeat entity (AKA Agent Watcher). Now when you create a subscription to this group you will get alerts for everything related to the server and the hearbeats.